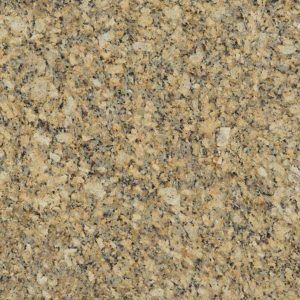 Giallo Ornamental Granite is well-known for its golden, beige and creamy tones. 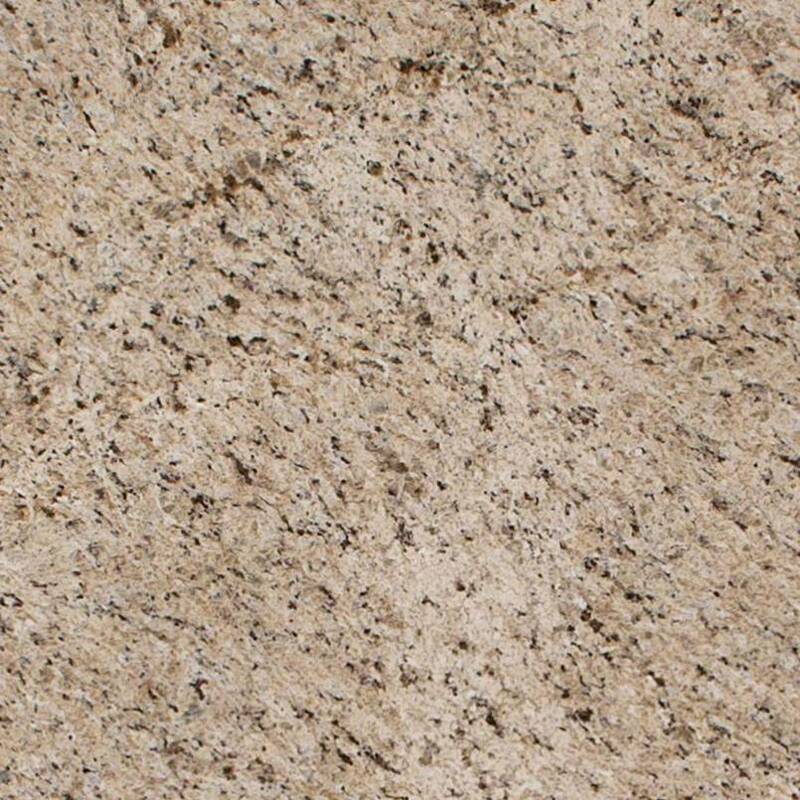 Unexpectedly, the bedrock of this granite stone is white. Bronze, gray, and light brown specs create a nice, open and serene flow that will make an excellent addition to any small kitchen. 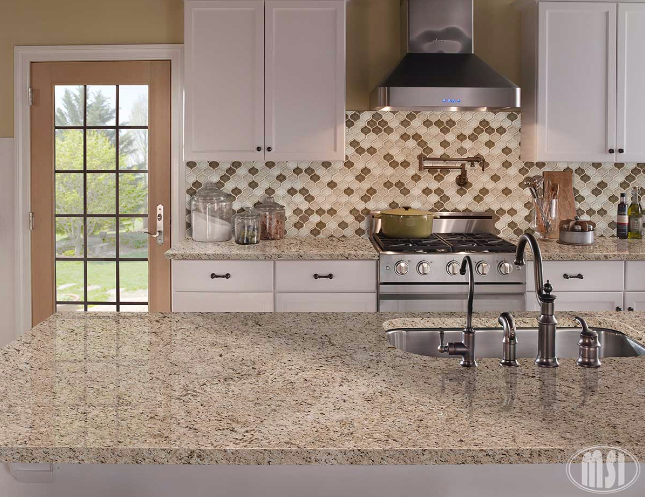 Giallo Ornamental Granite will make your kitchen feel more spacious and full of warmth. 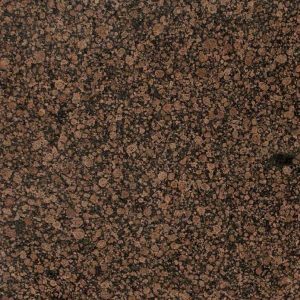 Thanks to its color and spotted presence, this granite kitchen countertop will hide your fingerprints and crumbs. Whether you live in Franklin Lakes, North Caldwell, Clifton, Kinnelon, or anywhere in the state of New Jersey or the neighboring states, we invite you to stop by our granite slab yard in Wayne NJ and pick the perfect Giallo Ornamental Granite Countertop for your kitchen. 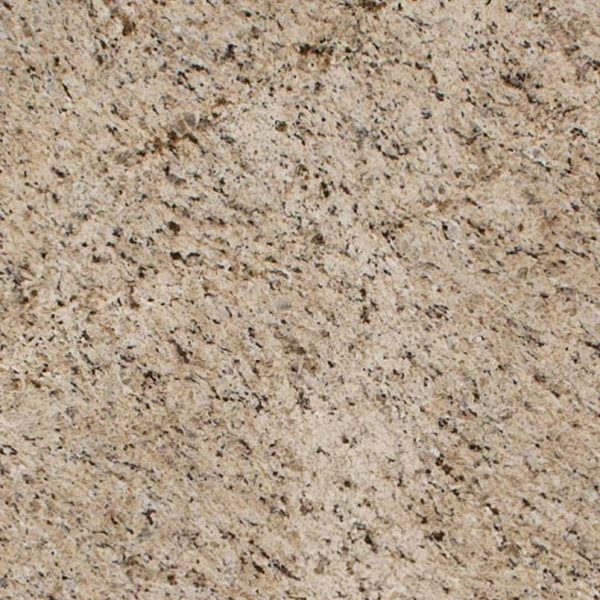 This beautiful stone now comes at great price – $ 44.99 per sq ft installed with free fabrication and installation, estimate, sealer application, edge treatment, and free stainless steel sink. 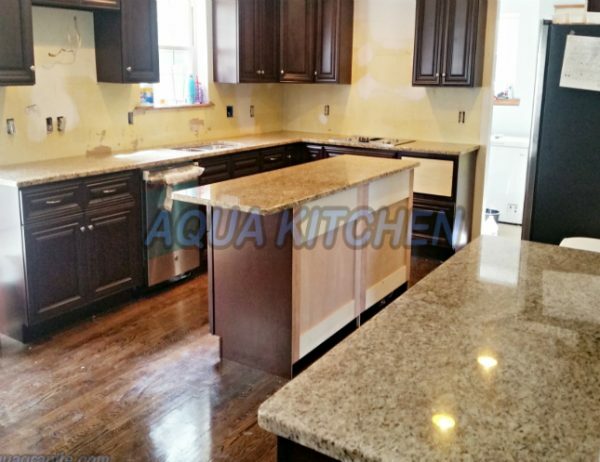 Get your free kitchen design today! 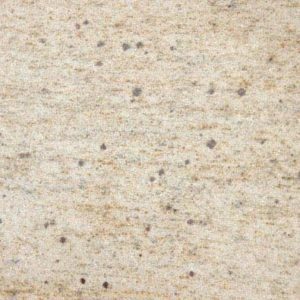 Giallo Ornamental Granite is a veined granite with a creamy white background and dark gray and brown veins. 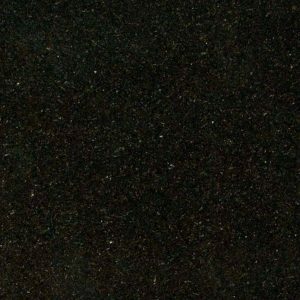 This granite is great for both commercial and residential applications including walls, countertops, and flooring.